At Zdegree, we have a special team of mechanics to handle Bentley cars, because of their complex nature in performance machines. Due to this complexity, Bentley cars need regular maintenance and service of experienced expert’s to retain its high-performance level. 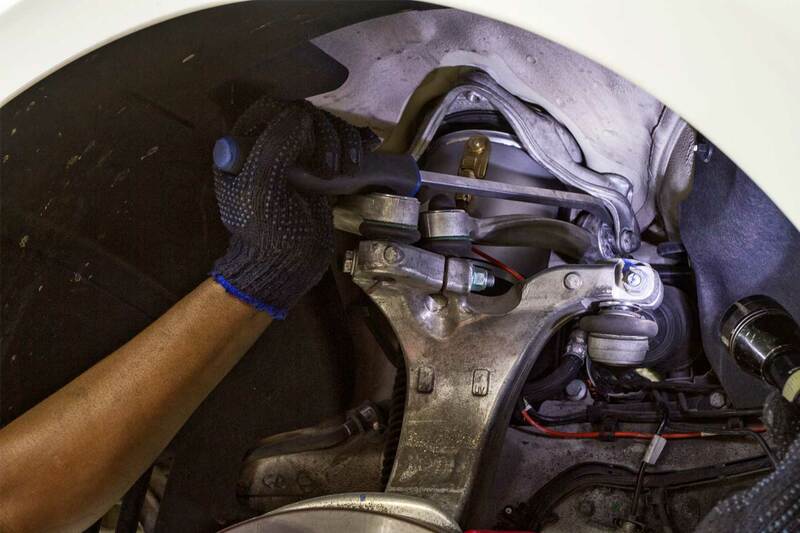 Zdegree Bentley service specialists are well trained in Bentley repairs and provide extra care for your vehicle by using original parts and tools for servicing. Zdegree is one of the authorized service center of Bentley vehicles in Dubai. At Zdegree, we always use the latest technology in the diagnostic and for the repairing services. Our professional mechanics ensure that serious complaints of your vehicle are done properly and use Bentley original parts for the replacement service. 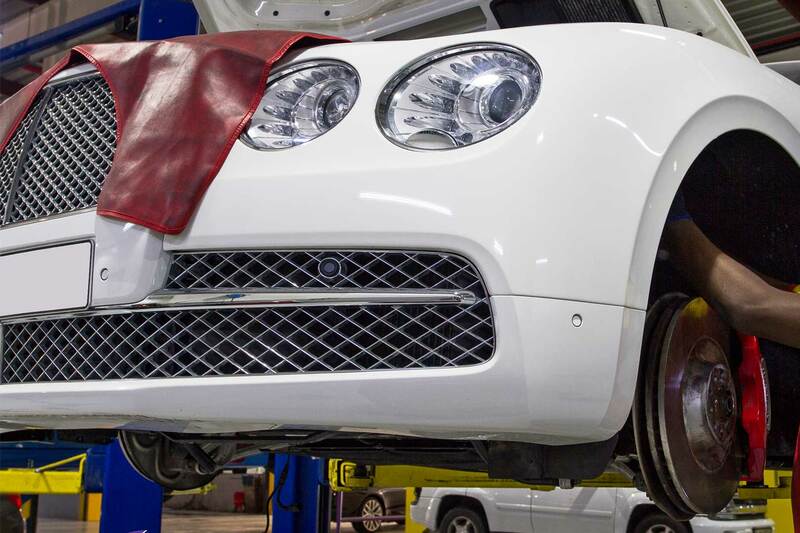 If you have the latest model of Bentley or old model whatever else, our technicians have well knowledge in each and every model of a Bentley and they will handle it carefully. If you have any of the following Bentley models such as Bentley Bentayga, Bentley Continental GT, Bentley Flying Spur, and Bentley Mulsanne etc. we will repair it as like showroom level quality. At Zdegree, we provide roadside assistance for your Bentley vehicle anywhere in the UAE. Our mobile vans are equipped with state of the Art Equipment, so you can get good service around the country. If you need more information about our service or need service assistance for your Bentley then feel free to contact us at our service center; we will be there shortly.